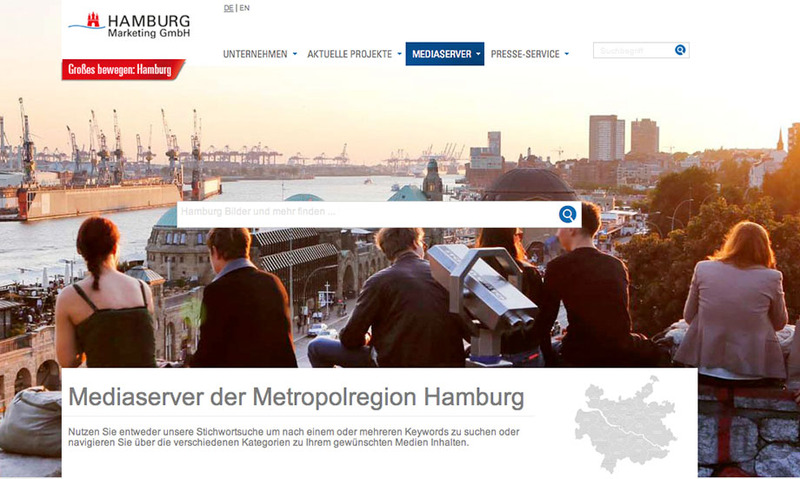 Hamburg Ahoi takes you on a tour through the city on the water. Speicherstadt, City, trendy Schanzen- & Karolinenviertel, scene venues and MS Dockville Music & Arts Festival in Wilhelmsburg. Elbjazz Festival: Elbjazz festival is one of the international festivals in Hamburg sice 2010. 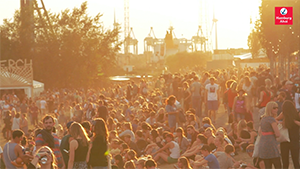 About 50 musical acts of all varieties of jazz and related genres take place in front of the unique scenery of the Hamburg harbor. 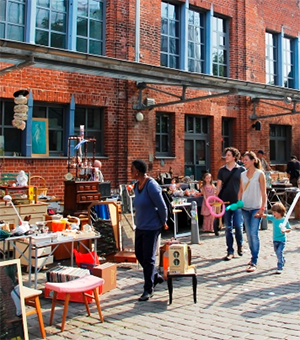 Altonale 21: One of the most popular culture festivals in Northern Germany settled at different places in Altona. Hamburger DOM: „Hummelfest“ - The greatest public festival of the north at the Heiligengeistfeld. Christopher Street Day: Highlight of the Pride Week with a great street party in St. Georg and the center. In Hamburg there are around 14,000 designers working in almost 3,000 designer offices, international agency networks and companies. No other German city has as many designers as Hamburg. The spectrum of design services offered in Hamburg ranges from industrial, product, package, corporate, web and brand design to jewellery, fashion and textile design. 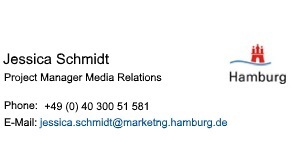 Hamburg is primarily known for its thriving economy, its popular musical productions and cultural institutions such as the Thalia Theater, the Hamburg State Opera and the Deichtorhallen. And yet, alongside the city’s splendour, a colourful, alternative and rebellious art and cultural scene is evolving in Hamburg’s independent art spaces – sometimes even with the support of the city.